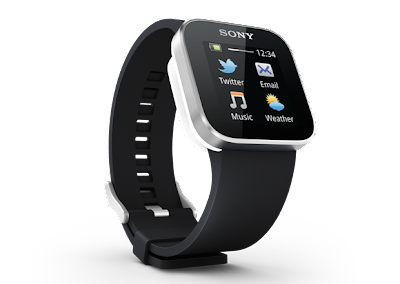 Is Your Sony SmartWatch Not Charging? Though the Sony SmartWatch 1 was the first of its kind and its users may consider it an excellent gadget, one problem that many users faced with it was that it does not charge if the charger is not used for a while. I faced the same issue and found some unexpected solutions of this problem which I have complied in this post. This might seem funny but it worked for me. Take something which is softly pointed; such as a guitar pick or a paper pin and gently rub the four small golden circles with it. Do not use much force to do this as you may damage your charger. After scratching, try connecting the charger again and see if it works. You might see wonders. This problem might occur when your charging slots get covered with dust particles. The solution would work most of the times. If the first method doesn't work for you, the problem might be in the locking system of your watch and charger. The charging area of your Sony SmartWatch has four pins which get locked to the four circles of your charger. It might be possible that your watch's pin and the charger's circles are not getting locked properly. 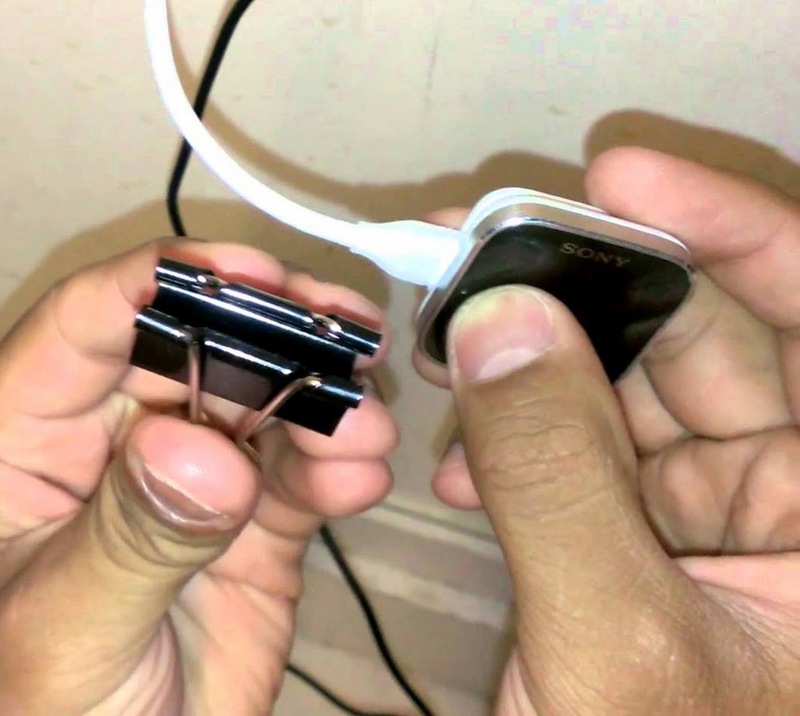 To solve this, take a paper or cloth clip; connect the charger in your watch and lock the attachment with this clip so that the pins connect to the charger properly. This might just solve your problem. If both of the above methods do not work for you, contact Sony eService and tell them about your problem. If even this does not help, take your watch and charger to a Sony Service Center near you. You might need to replace your charger. I hope this would have solved your problem. If it did, do tell us your story in the comments section below. You can also like us on facebook from the right like box. Thanks for reading. It really worked.The pin method is awesome.My watch wasn't working since last few months but yesterday I read your methods and it did help me. Thnx man ! Woooooooaaaa!!!! It workssssa!!! Woooohoooooo!!! Amazing!!! Thanks. Your post really helped.